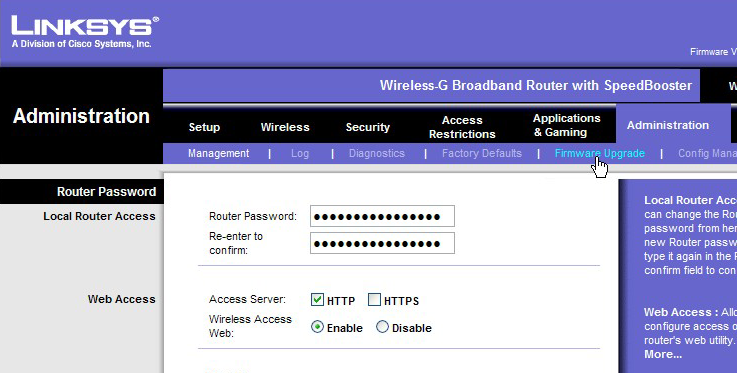 So earlier this week I was in need of a simple wireless router to provide wired, and wireless networking to 3 devices. I set myself a budget of $70 to ensure that I wouldn’t buy something that would be excessive for the usage I was looking for. After shopping around online and reading reviews for devices under $70 I came across a familiar face. The Linksys WRT54GL. I remember stumbling across some articles in the past about hacking this router, and really making it a powerful device. So naturally my inner-geek told me to buy this router and hack it. Once I got home I started to research the best way to hack this device, and 2 dominant choices came across; DD-WRT and Tomato. Note: Most WRT54G and WRT54GS (not WRT54GL) sold in stores right now are the v5.0+ variety and will not work with Tomato. So if you are buying a new one ensure that it is the WRT54GL model. 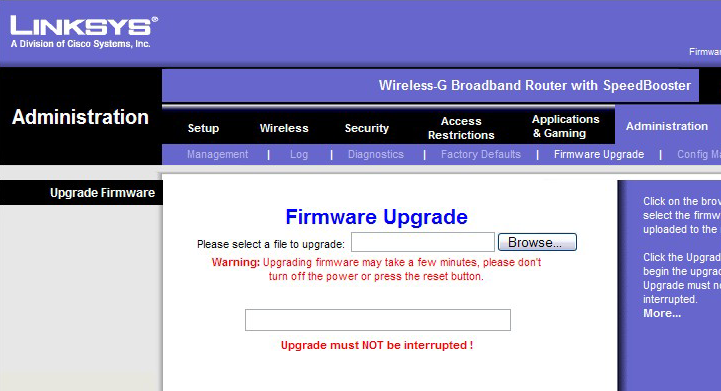 So your router is supported, lets get started! Just as a disclaimer I am not responsible for anything that you do to your device. This is just a guide, so use it at your own risk! Make sure you have a compatible router. I can’t stress this enough, because if it is not compatible you can end up permanently damaging your device. 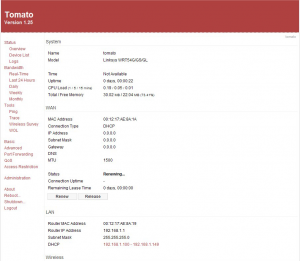 Download the latest version of the Tomato firmware from here. Since you will most likely be downloading a .7z file, you will need to have the freeware file extractor 7-Zip. You can get 7-Zip from here for free. 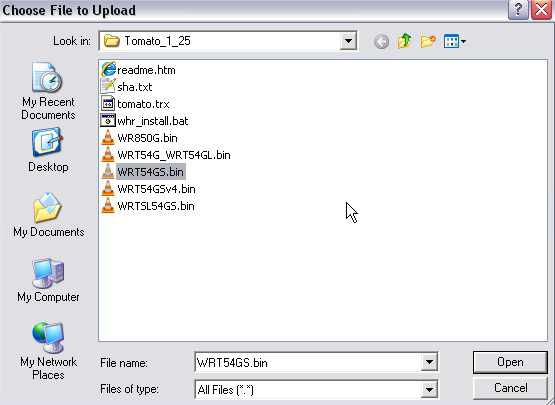 Once you have the Tomato firmware downloaded, and 7-Zip installed just extract the package to a folder that you will be able to find. I usually just extract temporary files to my desktop. Now click on the upgrade button on the bottom, and you will see the progress meter start to move. 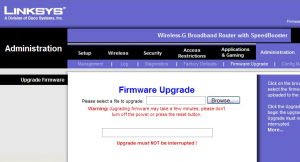 Once the upgrade is complete (which may take a few minutes), the router will automatically reboot. 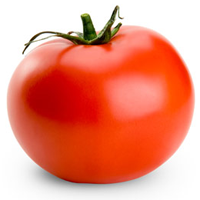 After the reboot it should take you to the Tomato interface. Congrats! 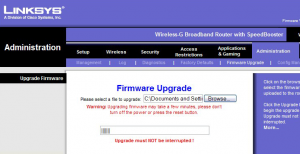 You have successfully hacked your Linksys Router! 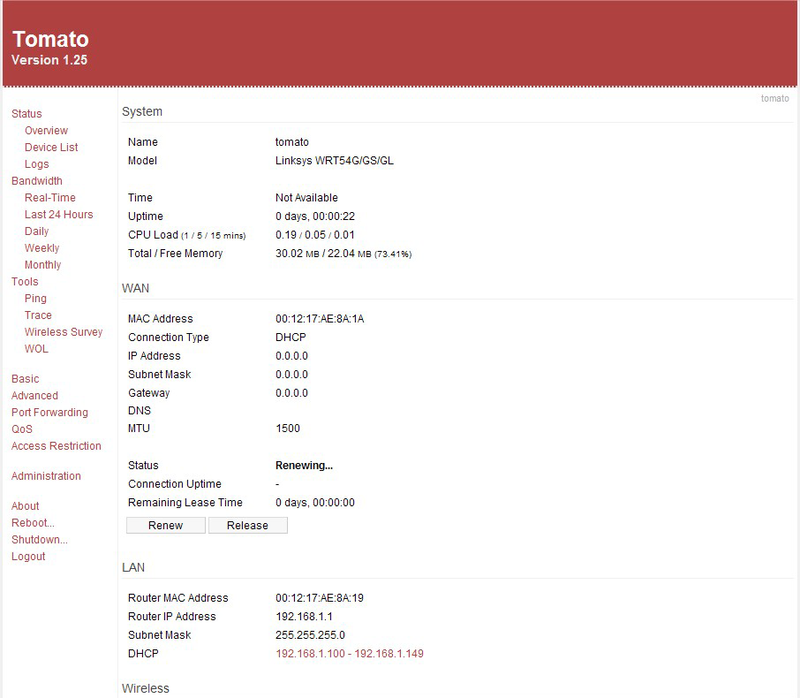 Be sure to post any comments on how you made your configuration settings better after upgrading to Tomato. So far I haven’t had a chance to play with too many settings but I am loving the reliability, and the real-time Bandwidth graphs. Thank you Chris! 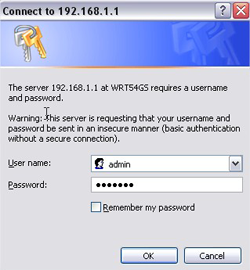 Everywhere else I looked said nothing about root and your original password. You saved me a lot of time and headaches! field. This is a very valuable tool when shooting wildlife photography. Every studio photographers are guaranteed to be buyers of photography background or photographic backgrounds. Heya we’re the very first time here. I discovered this specific table so i to seek out This process very helpful & that helped me out considerably. Lets hope to grant one thing again in addition to support others just like you made it easier for myself. Author, Y U No moderate(comments) ? It’s actually a cool and helpful piece of information. I am glad that you shared this useful information with us.